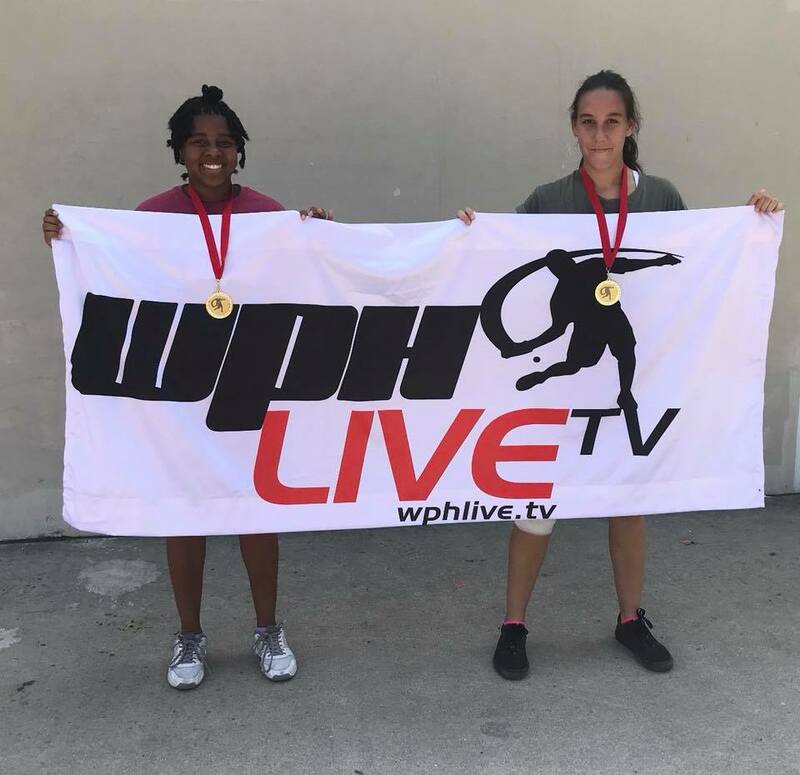 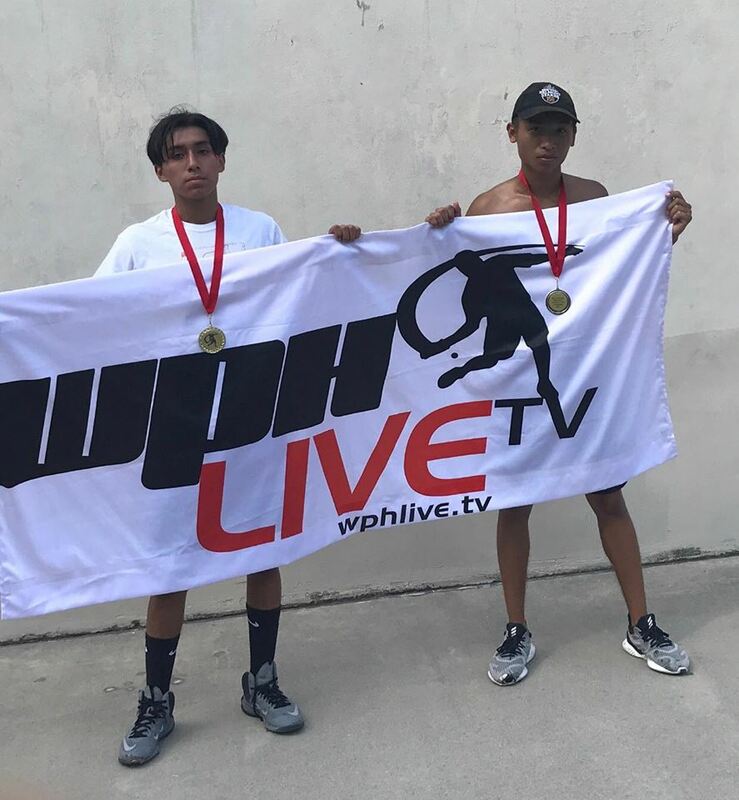 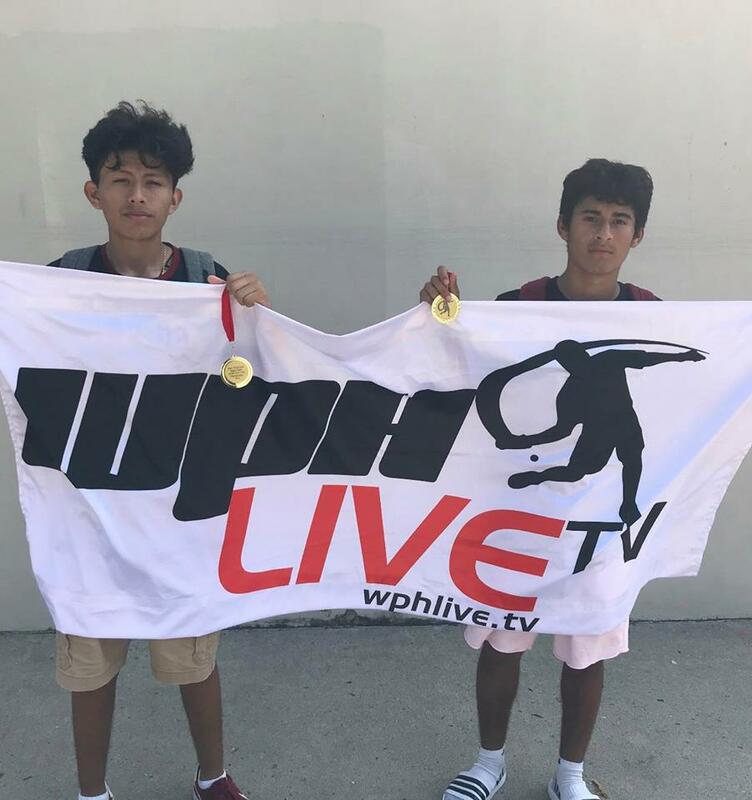 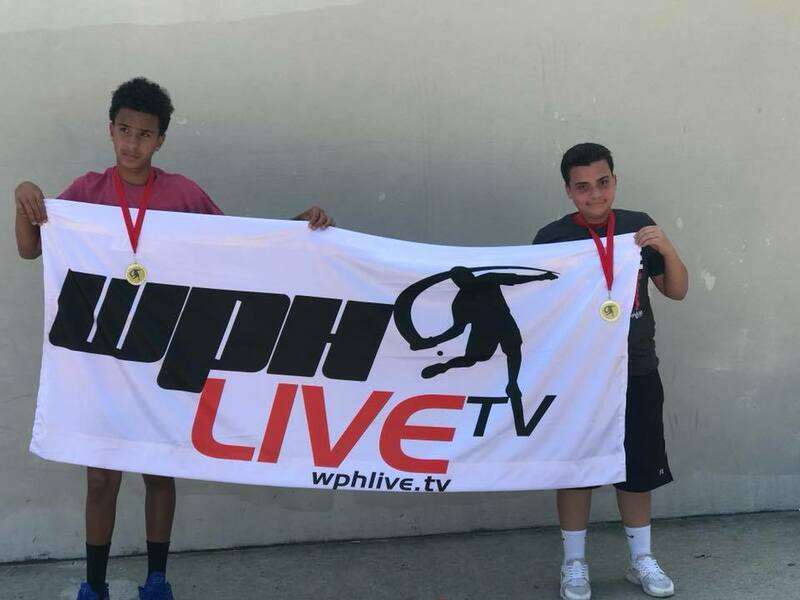 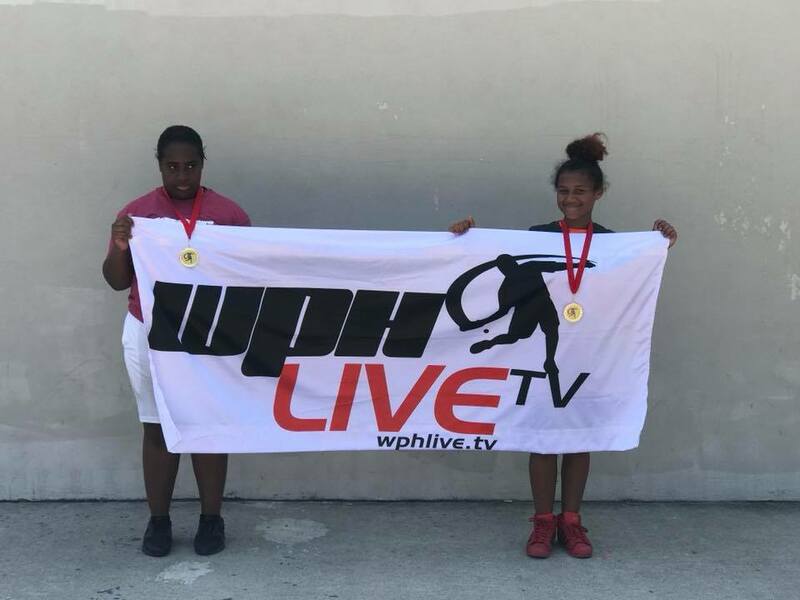 Association were thrilled to present the third annual JR WPH NYC 1-Wall Championships at St. John’s Recreation Center in Brooklyn, NY, featuring 75 junior handball players between the ages of 12-19. 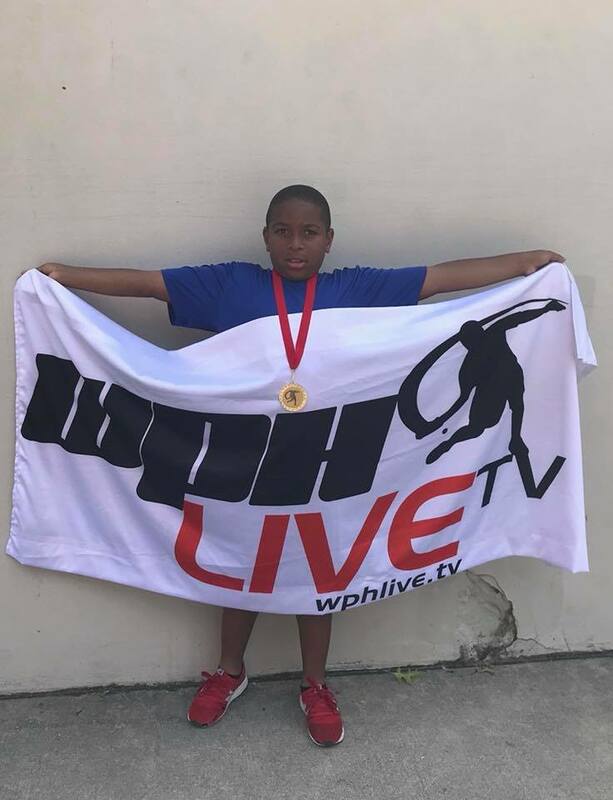 The youngsters competed in eight singles brackets on a sun-splashed late-August day in Brooklyn, demonstrating not only outstanding handball skills, but also exemplary sportsmanship, self-respect, respect for one another, and a passion for handball. 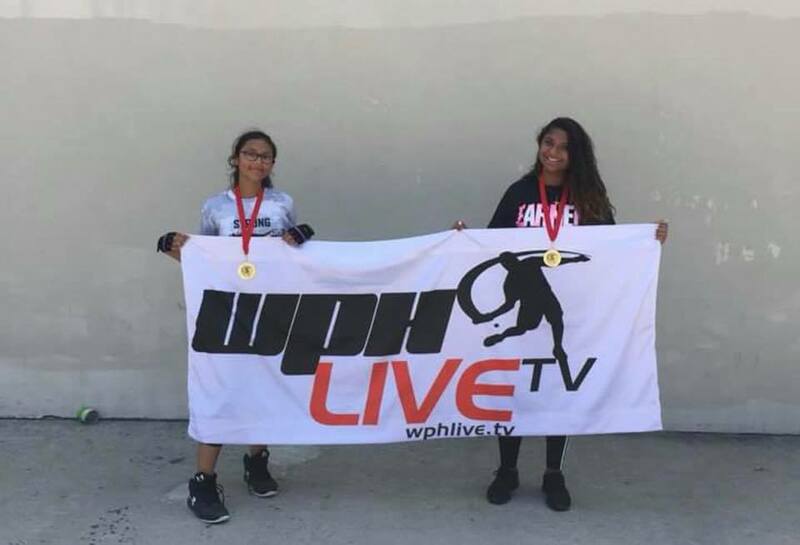 Thank you to 2017 WPH Volunteer of the Year Veronica Figueroa, the Lincoln Terrace Handball Association, and JR WPH for hosting and sponsoring the third annual JR WPH NYC 1-Wall Championships. 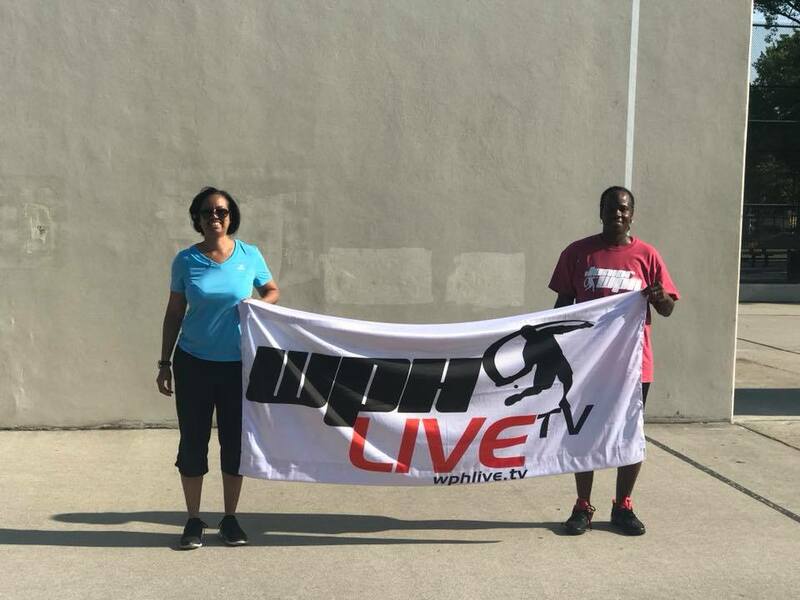 The WPH is so fortunate to have handball leaders like “Ms. 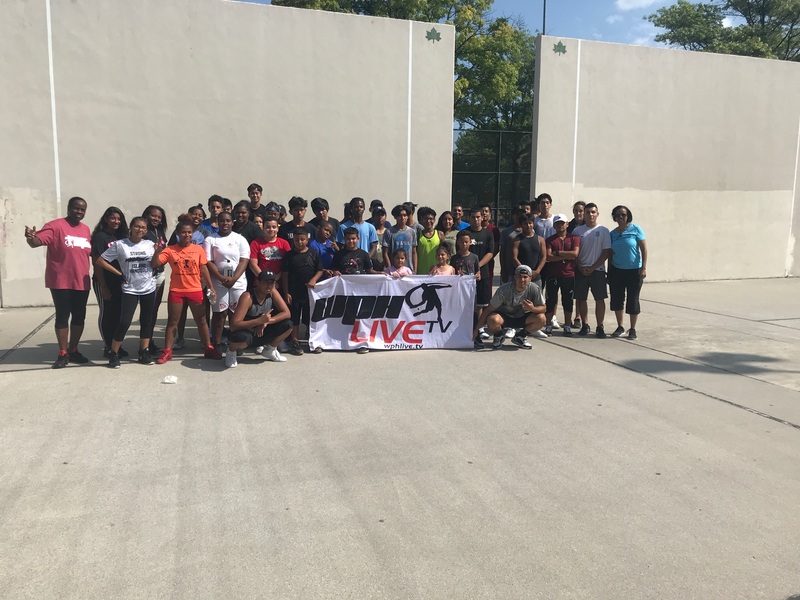 V” demonstrating the enthusiasm for growing the game to foster the next generation of handball players and community leaders.